We provide installation of commerical business security systems and offer Pre-Lock Security alarm monitoring services that are surprisingly affordable and proven to help protect your business and property. Pre-Lock Security Services will monitor your business 24/7, 365 days a year. Doing what you can to keep your business and property safe and secure is important to us. Pre-Lock Monitored alarm equipment, installed by Authorized Pre-lock Dealers is helping protect thousands of business in Toronto, 24 hours a day, every day. 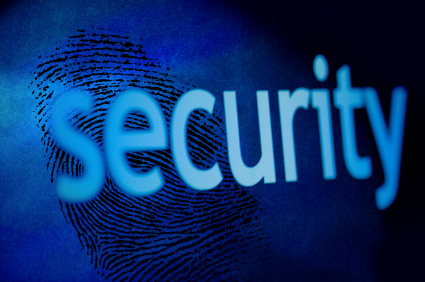 We offer business security systems and monitoring in all of the GTA. Your business security system, monitored by Pre-Lock Security Services, will help you and your business feel safer at work in Toronto. To find out how affordable and easy it is to get an Pre-Lock Security System installed in your business, simply fill out the form and our Authorized Pre-Lock Security Dealer, will promptly contact you to share more about the FREE Business Security System (wireless), Activation and Key Chain Remote Offer! You will enjoy increased peace of mind knowing your business is monitored by Pre-Lock Security Services. Our installation area includes most of Ontario. Pre-Lock monitored business security systems help protect your business, and property, 24 hours a day, 7 days a week, 365 days a year. Pre-Lock Security Offers Home Security Monitoring Services that include burglary and intruder protection, fire and smoke alarms, health emergency alerts and much more. Pre-Lock Security has numerous Customer Monitoring Centers that are operated with Trained Security Professionals whose only job is to monitor your home or business 24 hours each day, every day.